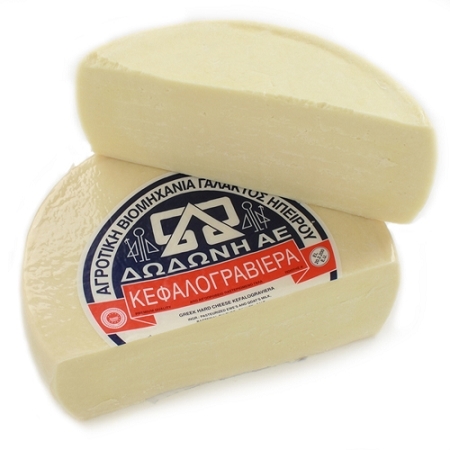 imported Greek cheese. 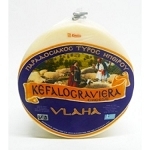 Recomended for saganaki and great for serving. One wheel is approximatly 23 Pounds.